Although Google released Android Oreo back in August last year, most other manufacturers are still working on or pushing the update for their smartphones. Samsung is currently running an Oreo beta program for its Galaxy S8/S8 Plus smartphones, and even OnePlus has just started rolling out the beta update for its latest flagship. 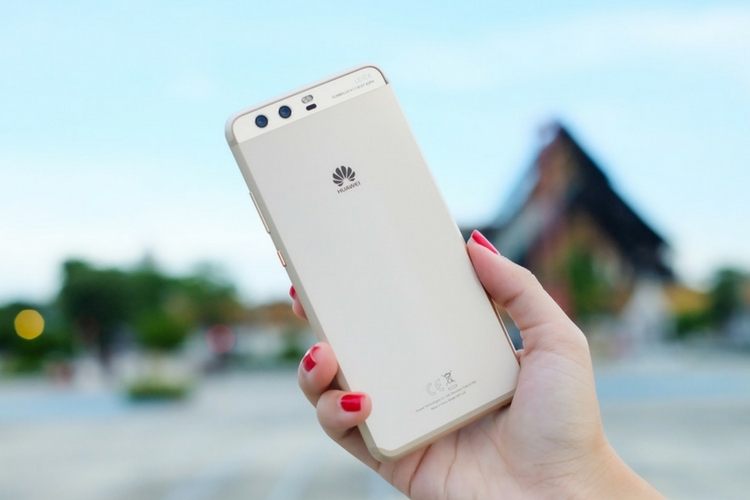 And now, even Huawei appears to be working to bring the latest of Android to its flagship devices. Following the official Android 8.0 rollout for Mate 9 and Mate 9 Pro, it looks like the next Huawei phones that will be updated to Android 8.0 Oreo are the P10 and P10 Plus, as the company is now seeking beta testers for its Android 8.0 Oreo beta testing program. That being said, the beta program is now live in Romania, but it is expected that the other countries might get it very soon as well. And speaking of the final rollout, both the devices are slated to receive it by the end of February, provided that everything goes according to the plan. In other news, the Honor 8 Pro smartphone has started receiving the Android Oreo update yesterday. 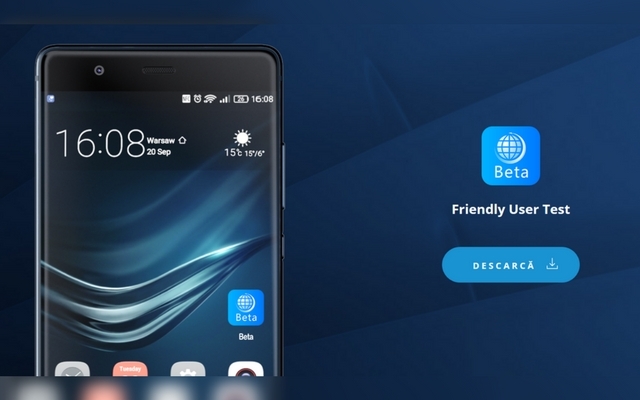 Considering the fact that this is Huawei’s subsidiary brand and the Honor 8 Pro runs the same EMUI software, things are looking good at the moment for other Honor phones like the Honor View 10. So, let us know if you’ve received the Oreo update on your device, and confirm if it is the beta or the official version by leaving a comment down below.